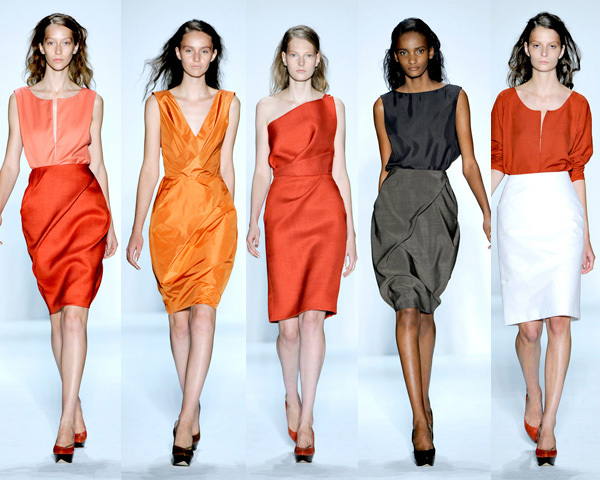 Great color combinations for spring… loving that shade of red. From the TRIAS Spring 2011 collection. See all the looks on style.com.